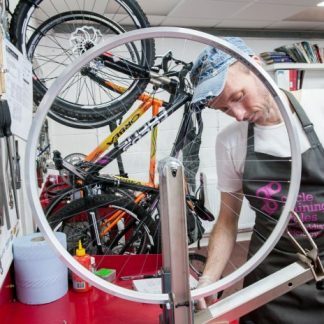 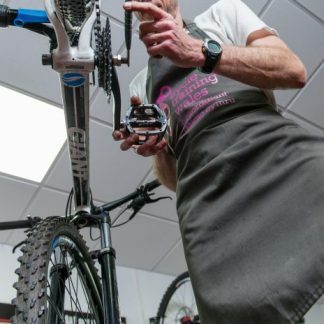 Building your own bicycle wheels can bring a great sense of satisfaction. 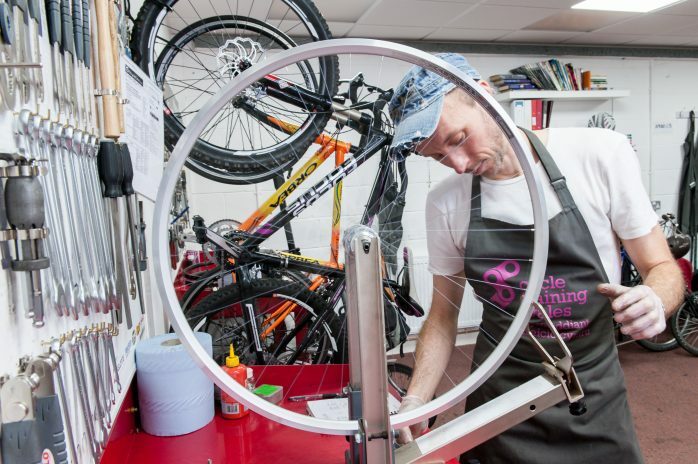 Wheel building also adds a bit of artistry to the repertoire of the bike mechanic. 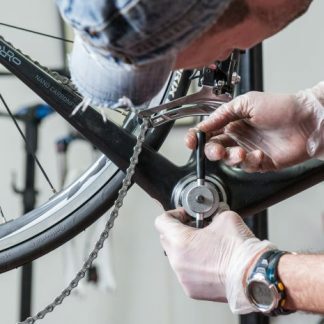 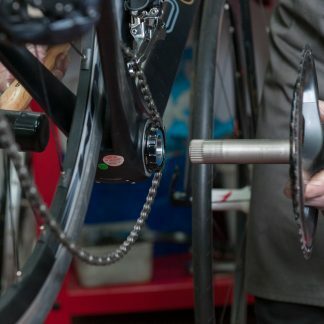 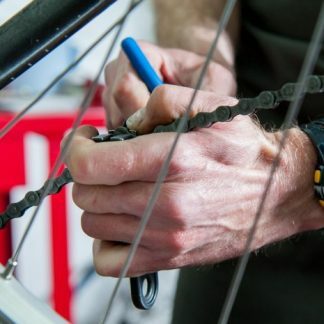 We will provide all the tools and parts for this wheel building course. You can choose whether to build a 26 inch mountain bike wheel or a 700C road bike wheel.